Broken Laptop Screen, Faulty Motherboard or a simple Malware / Virus Removal? Don’t panic, we’ll get you up and running. We understand how important it is for you to have your computer working, so the sooner you let us know, the sooner we can help you. 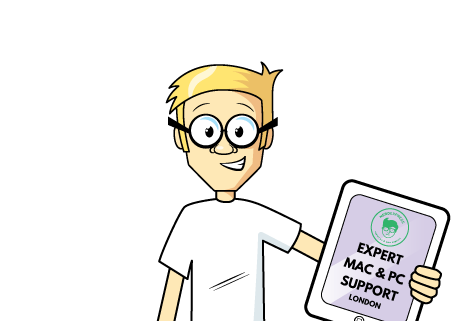 Our engineers have over 20 years experience working on Hewlett Packards, Dell, Acer, Apple so you know your in good hands.  It’s not just hardware we repair, we can also diagnose Microsoft Windows and Apple Mac OSX issues. Our Home Repair service means we come to you and diagnose the issue then we can discuss the best solution going forward. On most occasions, we’ll mend it for you on the spot, however if we need to order in parts, we’ll take it away and repair it for you – returning your happily working equipment ready for you to use. These are just some the computer repair services we provide. Have you seen a dreaded error message or fault code on your screen? Don’t worry, we can help. We’ll get it sorted as quickly as possible. It’s so difficult to remember different passwords for every device and piece of equipment. If it’s preventing you from logging on, give us a shout and we’ll sort it. We love hardware here at Nerdexpress. If something isn’t right, we’ll have a look at it and get it mended pronto. If you’re finding that your iPad isn’t working properly don’t worry. Give us a ring. We’ll get it mended quicker than you can say ‘online shopping’.